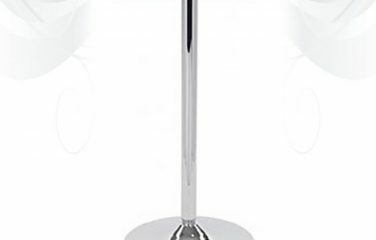 Designed with both comfort and style in mind, the Z Bar Stool is the perfect addition to your bar or chill out area. 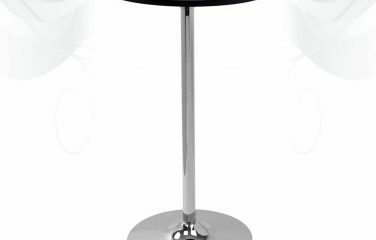 This stool has the ability to complement our range of poseur tables in any setting. 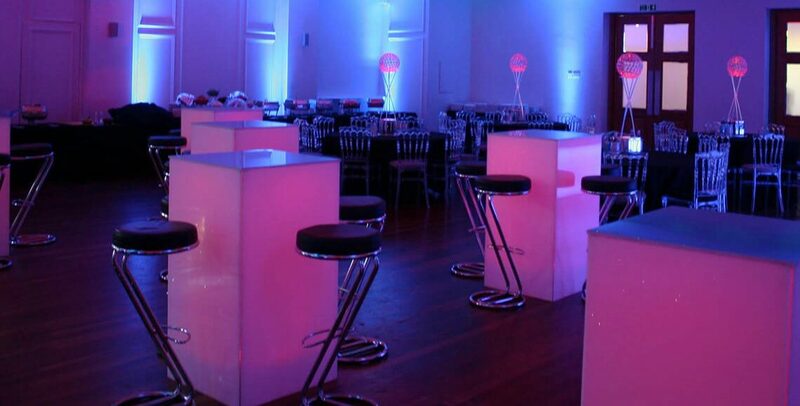 The combination of the black leatherette seat pad and monochrome base creates a smart-looking stool that is at home in the very best of venues. 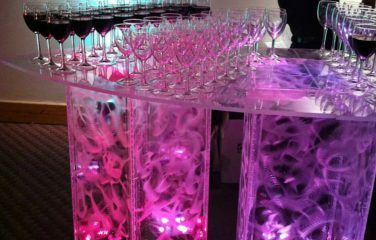 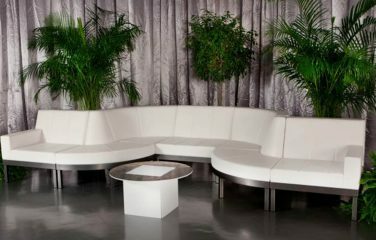 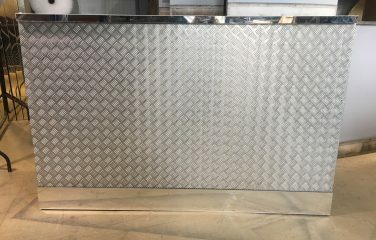 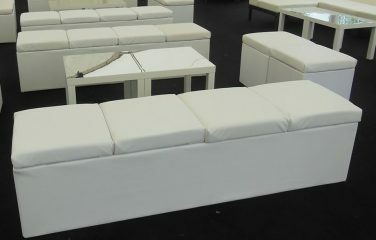 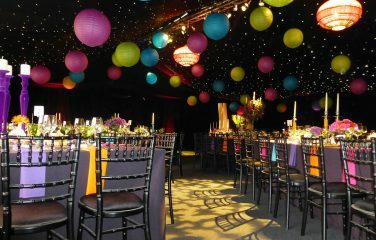 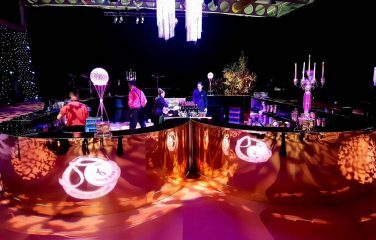 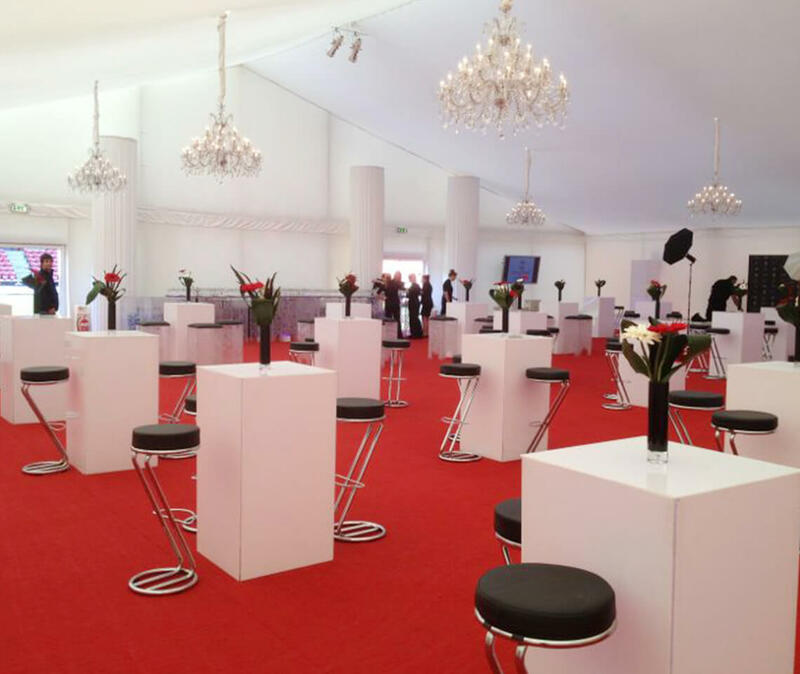 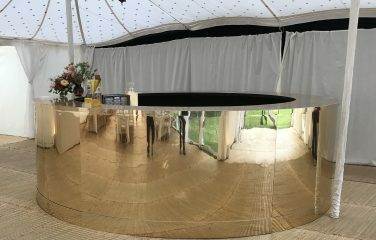 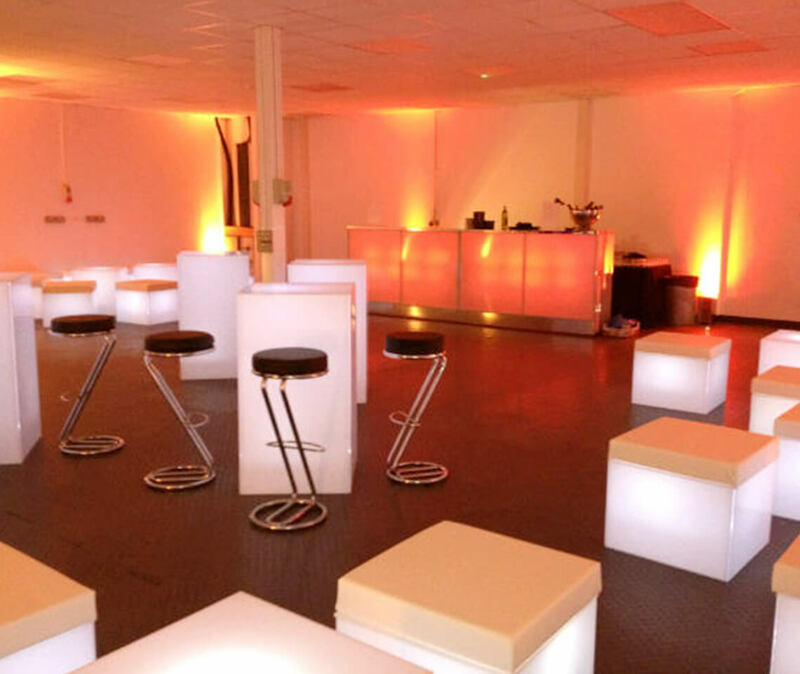 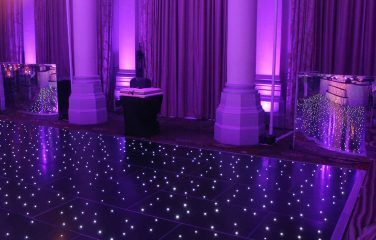 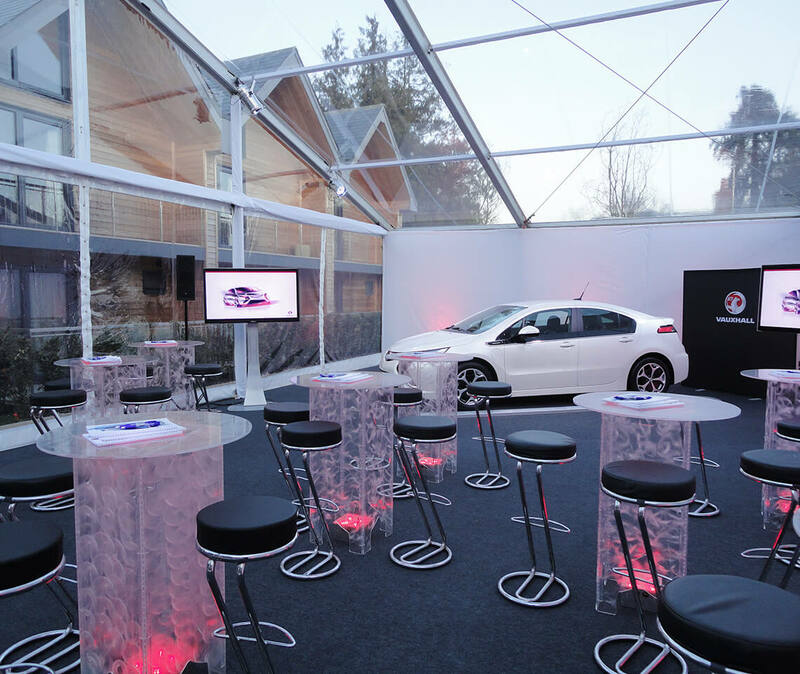 Perfect option for large-scale events such as conferences, product launches or corporate parties.